KTET Answer Key August 2017 will be published for the Kerala Teacher Eligibility Test August 2017 held by the Pareeksha Bhavan. KTET 2017 will be held on 12 Aug 2017 and 19 Aug 2017. each for two and half (2.5) hours paper. Answer Key of Kerala Teacher Eligibility Test August 2017 examination is given here for those candidates who appeared for the same. The Kerala TET Answer key 2017 of all the papers will be published in the official website of Pareeksha Bhavan after the exam. 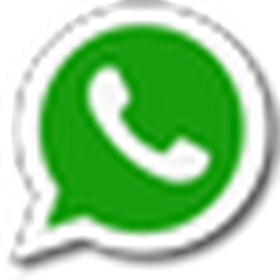 Complaints if any from candidates, regarding the answer keys may be sent to the Secretary, Pareeksha Bhavan, Thiruvananthapuram in writing within 5 working days from the date of publication of the answer keys. Complaints not substantiated with supporting documents will not be considered. KTET Answer Key 2017 will be published here. 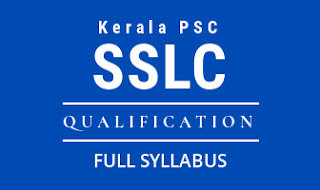 Answer keys of Kerala TET Category I, Category II, Category III and Category IV will be released officially for all sets of the KTET question paper. Candidates who appear in the Kerala Teacher Eligibility Test on 12 August 2017 and 19 August 2017 can check here the KTET 2017 Answer Keys to get an idea of the score obtained in the exam. Pareeksha Bhavan, Kerala wil be releaesd the official answer keys of KTET 2017 as per date decided by the Board. 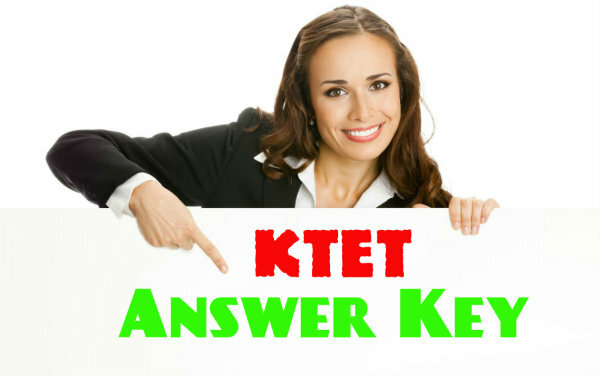 Answer key of KTET 2017 will be given below.